Now you can have fashionable furniture that is as elegant and stylish as the streets of Milan, just as its name suggests. 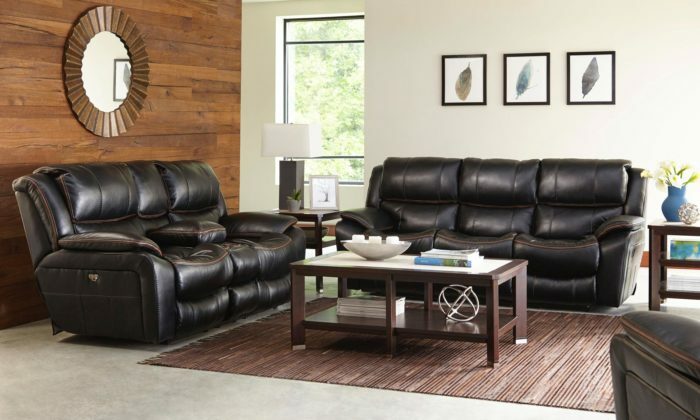 The Jackson Milan Reclining Sofa Set comes to you complete with a lay-flat reclining sofa, lay-flat reclining console love seat and lay-flat recliner chair. 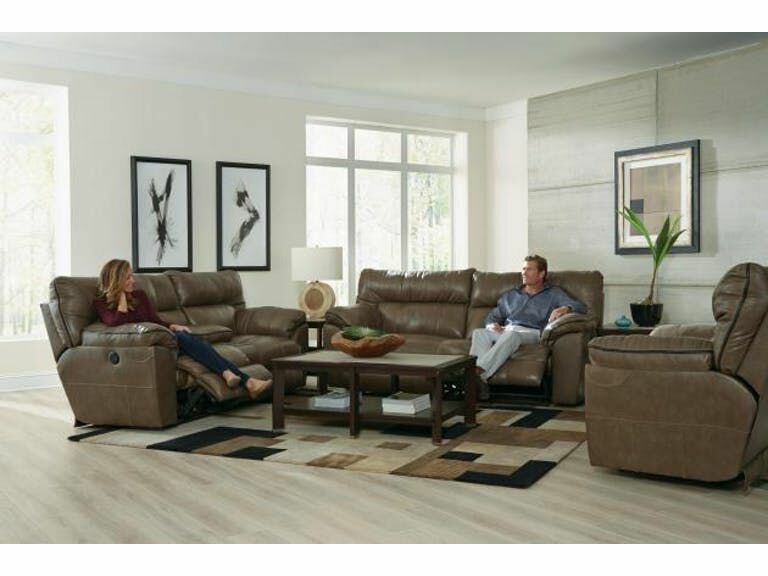 Get even more out of your purchase when you choose to add in the power recline option which will further your comfort as well as your convenience level. 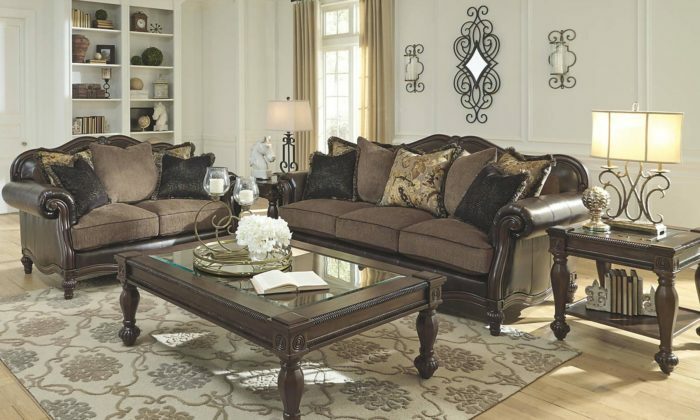 This extra wide, two-seater sofa, along with the rest of the set, comes upholstered in genuine top-grain Italian leather that is luxurious, sleek and upscale. 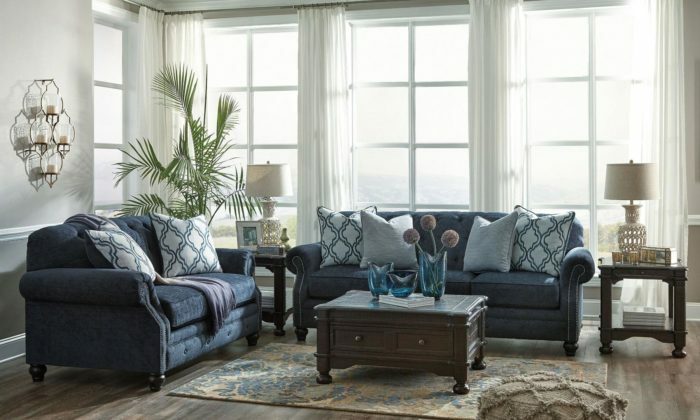 It features accent contrast welt stitching for a dazzling dash of detail. The steel seat box holds a cushion optimized for your comfort by using comfort coils that have been infused with a Comfor-gel for additional support.